It’s not soft and gentle, it’s strong and developed for heavy workouts! 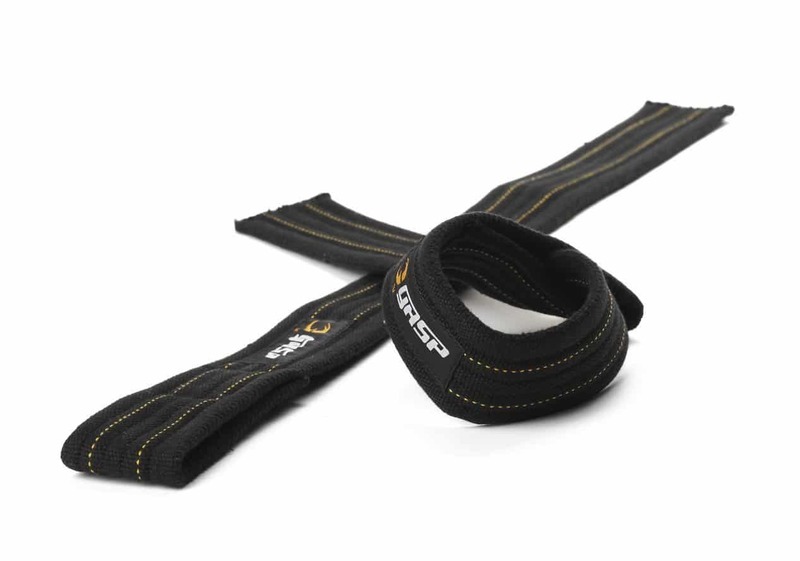 The material is a heavy cotton canvas strap made with a special weaving for maximum durability. Adjustable sizing, loop style. 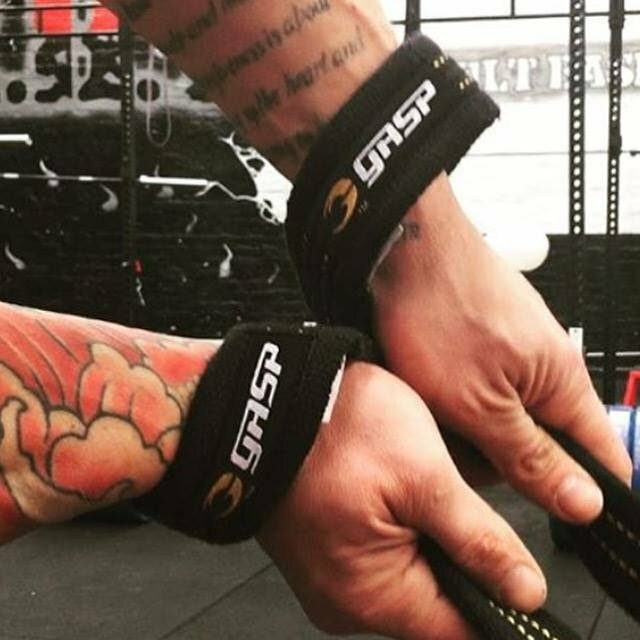 Improves and strenghtens grip, made for demanding athletes! If you purchase this product you will earn 185 Points worth $1.85!